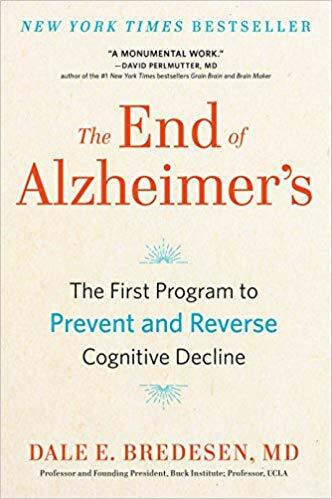 Everyone knows someone who has survived cancer, but until now no one knows anyone who has survived Alzheimer's Disease.In this groundbreaking book, Dale Bredesen, MD, offers real hope to anyone looking to prevent and even reverse Alzheimer's Disease and cognitive decline. 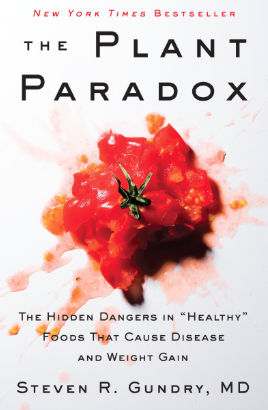 In the book “The Plant Paradox: The Hidden Dangers In ‘Healthy Foods’ That Cause Disease And Weight Gain”, Dr. Steven Gundry sets out to debunk myths about "healthy" plant-based foods and how some foods are responsible for hurting the human body. Gundry exposes the real cause of weight problems, and if you’re one of those people who seem to be eating right and doing all the right exercises, yet suffering weight problems and related diseases, then you’ll want to read this book.